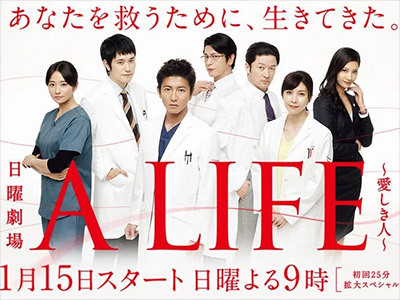 When Okita Kazuaki (Kimura Takuya) was starting out as a doctor, he was forced to resign from the hospital. He left his girlfriend Danjo Mifuyu (Takeuchi Yuko) behind and went to the US alone. 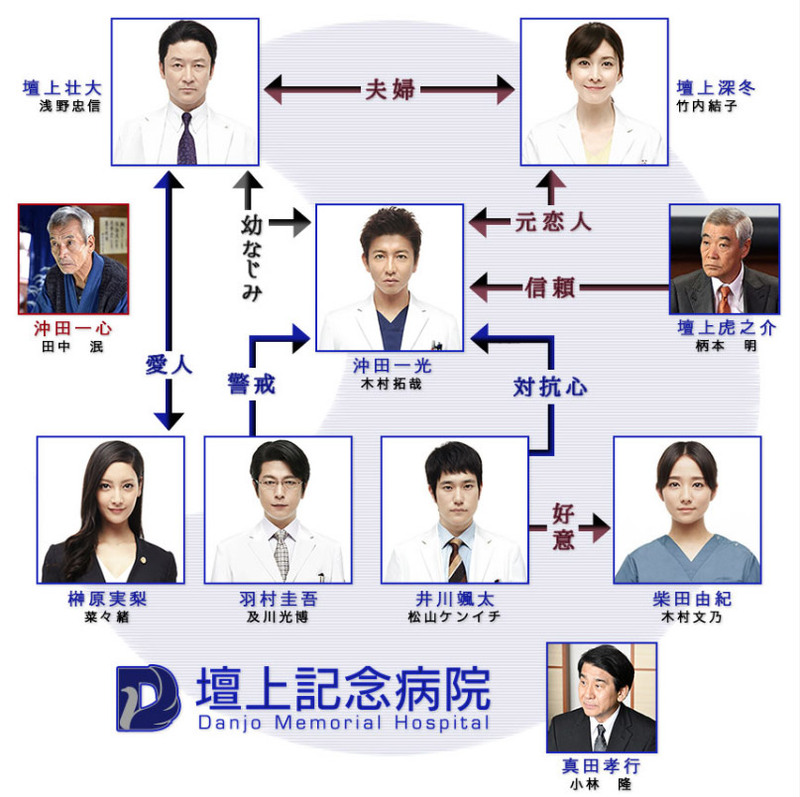 10 years go by and he comes back as a surgeon with outstanding skills to save his former teacher (Emoto Akira) from illness. His teacher is none other than his ex-girlfriend�fs father. In the time that Okita was away, Mifuyu had married his own good friend Masao (Asano Tadanobu), who is now the deputy director and the heir of the hospital. To make matters worse, this friend was the one who plotted to drive him out form the hospital 10 years ago. Okita has to face all sorts of ordeals to save his teacher. But he never gives up amid the swirl of love, desire, friendship, jealousy and pride. Okita may be awkward but deals with patients with all his heart. His way of life gets the people working at the hospital to start asking themselves what real healthcare is. Question: If you take the standard hospital drama, but put in some good actors, will it make a difference? Answer: No. It will still be the standard hospital drama. excellent for the cast. however the plot can be better. there wasn't much climax overall. Kimu Taku and Takeuchi Yuko, great chemistry. If Valium cannot help you, this drama might.